St George’s High Tea & Choral Evensong. Numurkah Foodbowl Festival held 19th-21st October 2012 features a weekend of music and food with concerts, picnic cabaret, dance, markets brunch in the park with hotels and venues also providing live music. 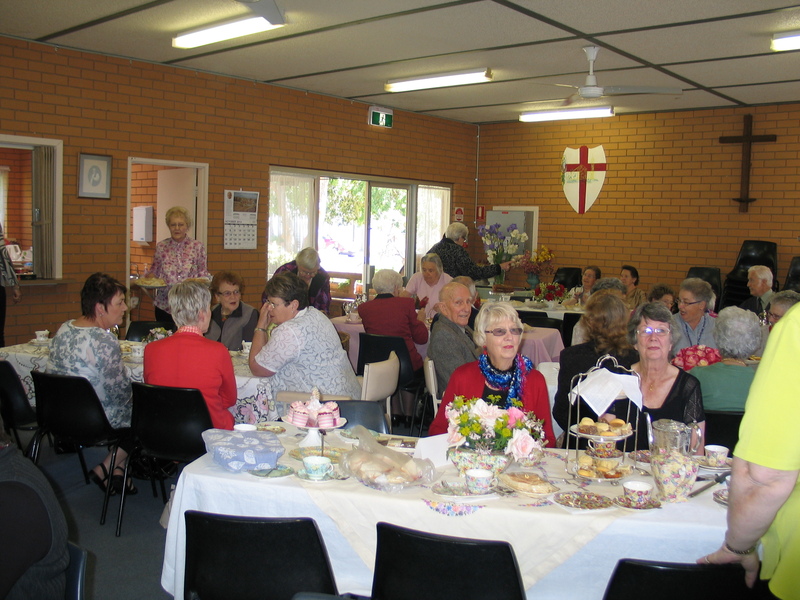 St George’s joined in the festival with a High Tea in the Parish Centre on the Sunday afternoon, followed by Choral Evensong led by St Matthews Albury Choir. The evening concluding with a soup supper. 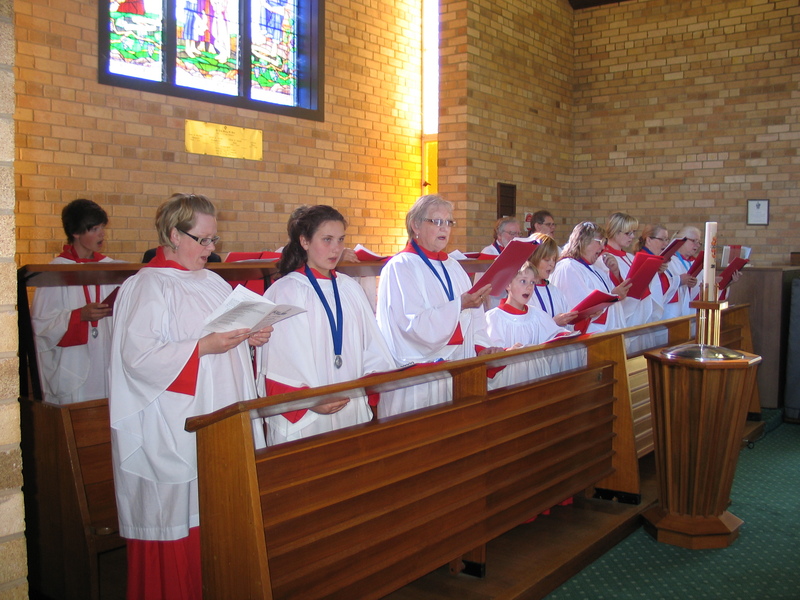 The High Tea was well patronised and the Choral Evensong had 95 attend to take part in the service with St Matthews Albury Choir, which was a delightful service. The choir were in fine form and were appreciated by those present.